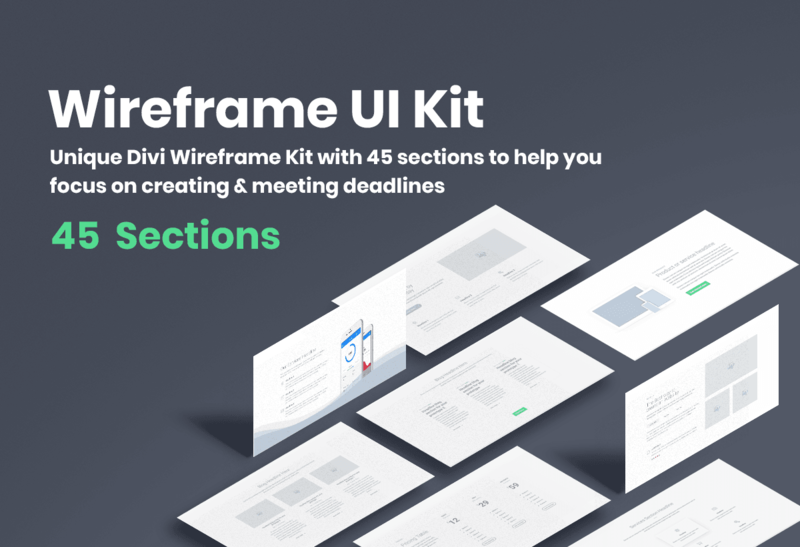 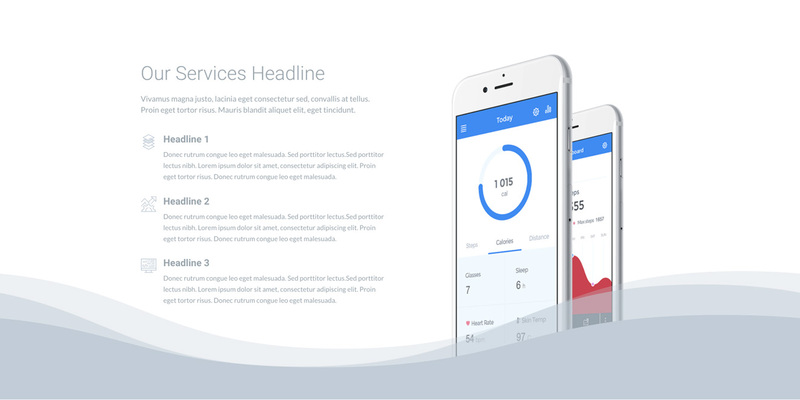 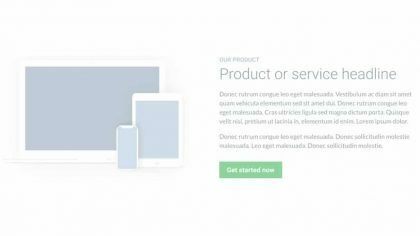 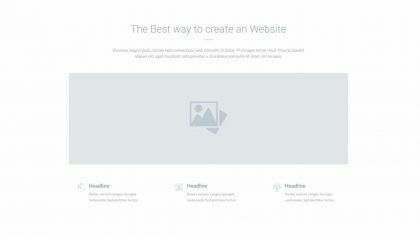 Optimus Wireframe UI Kit includes 45 Pre-Made Divi sections that you can use to jump-start your project and help you focus on creating and meeting deadlines. 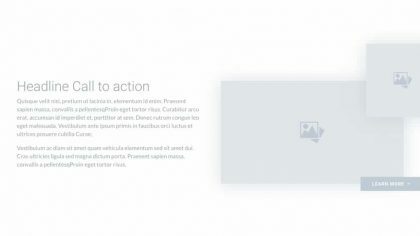 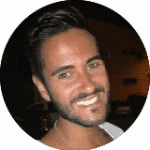 Very useful when you need to create a quick draft to show to your customers but also as a basis for any kind of project. 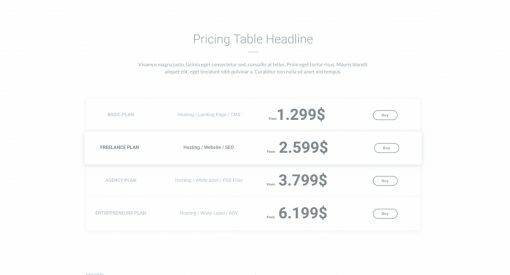 If you like some sections of our Optimus Wireframe UI Kit but do not want to buy the entire Bundle, you can use our Layout Generator and buy only the sections you need.